Alpaca Shawl Black and Red,an ORA handknit in natural alpaca, wool and silk is stunning in colour and design. 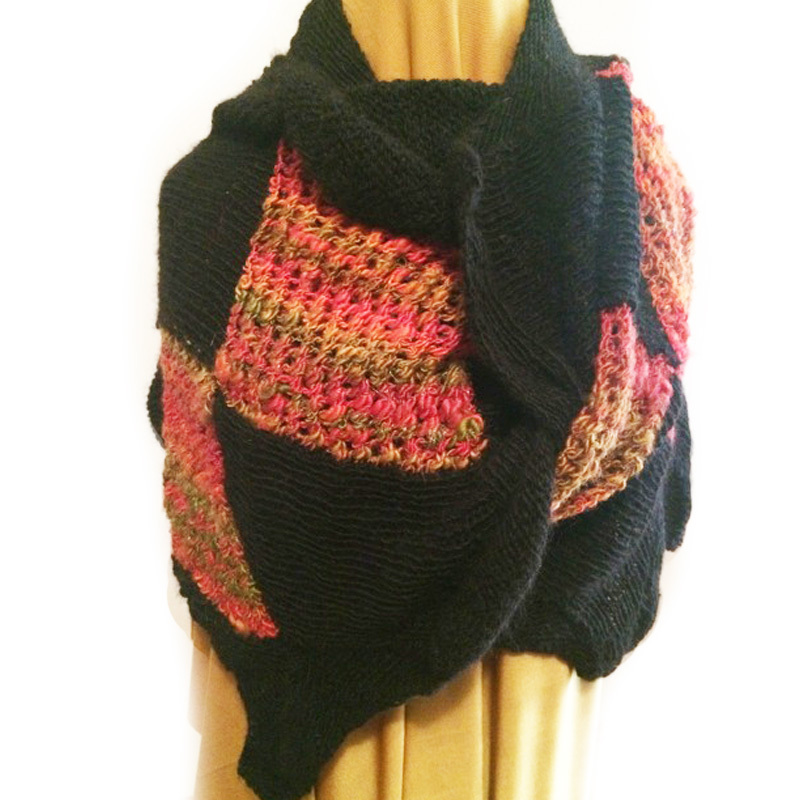 This Alpaca Shawl Black and Red with diamond pattern is of generous proportion. 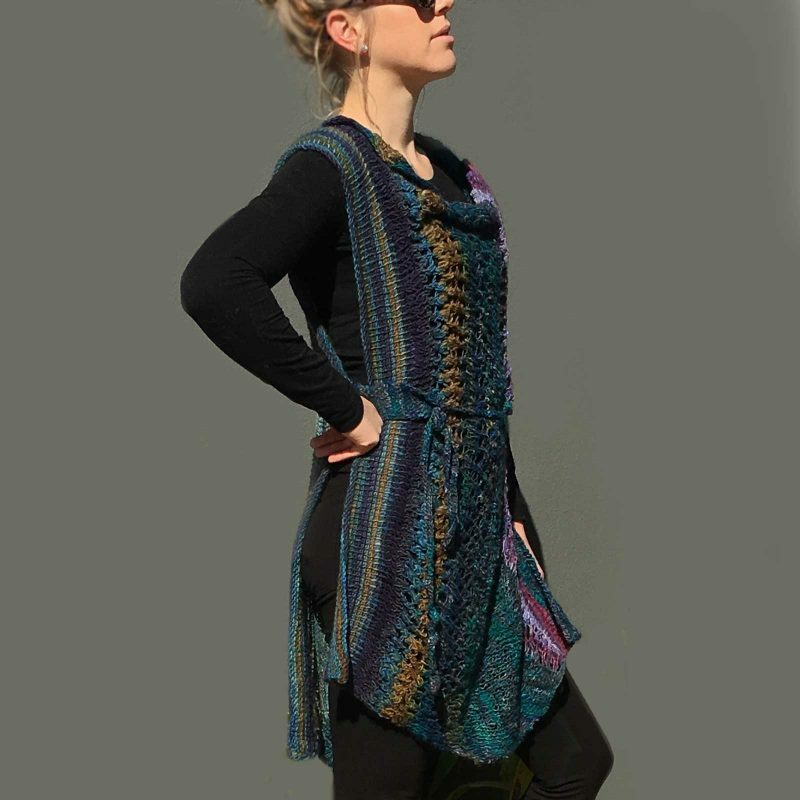 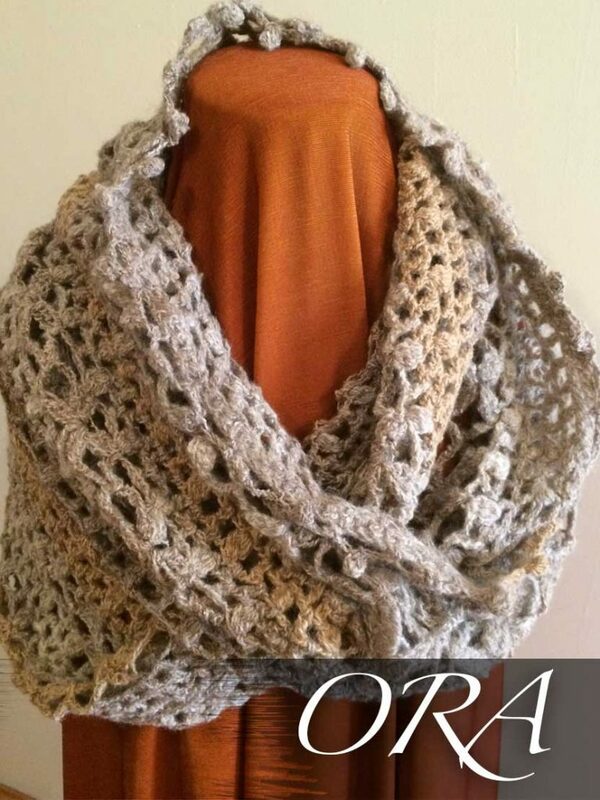 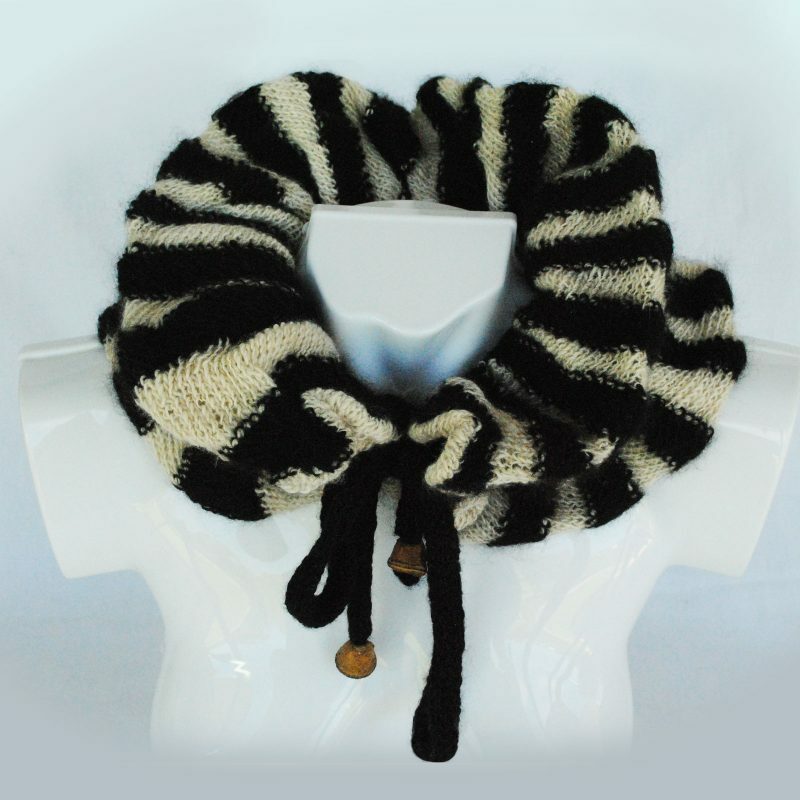 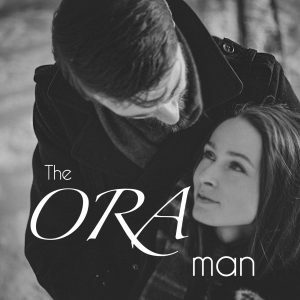 A hand knit by ORA that is a divinely soft and lavish creation. 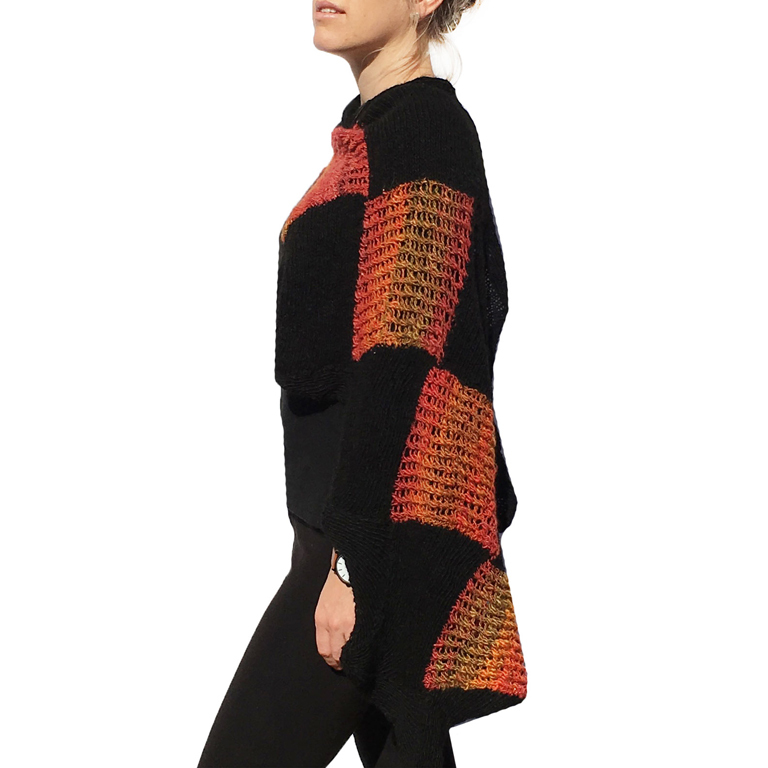 A clear favourite of the ORA founders, this Alpaca Shawl Black and Red, was chosen to appear on the ORA website home page. This gorgeous shawl can be draped elegantly around your shoulders for a night at the theatre or opera. 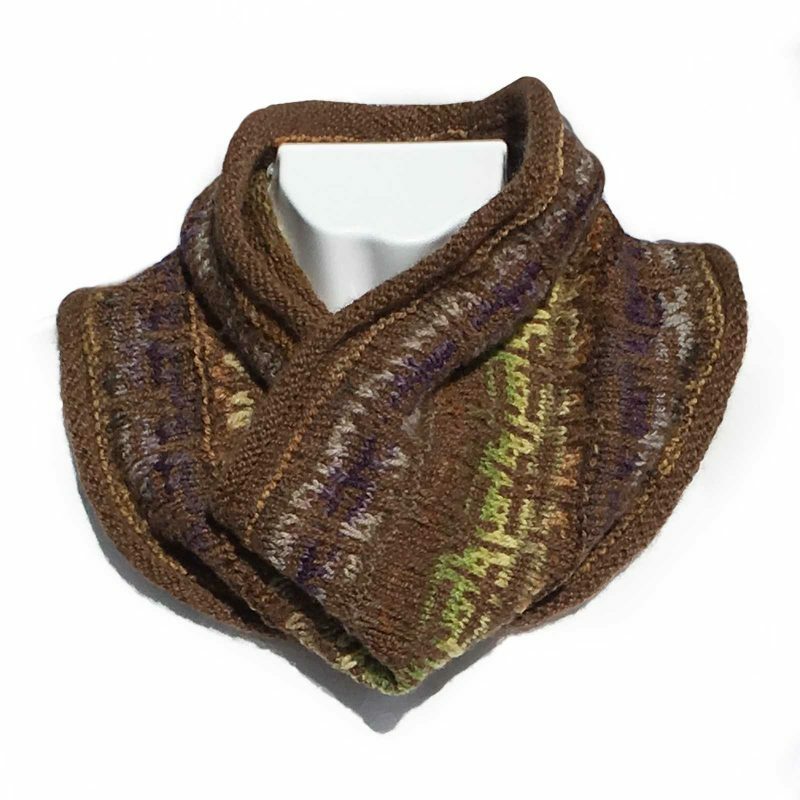 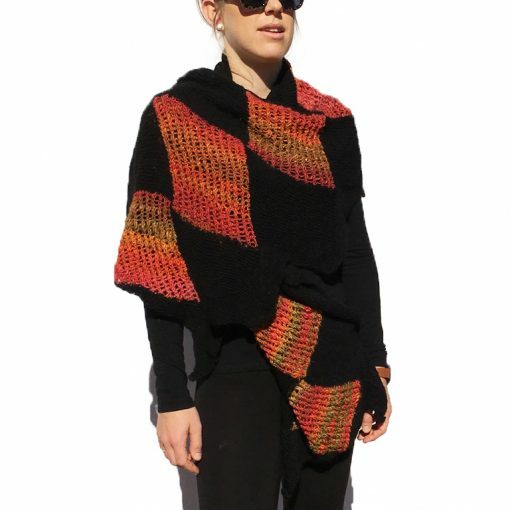 Equally, it can be gathered up to be worn as a thick long scarf for a more casual look. 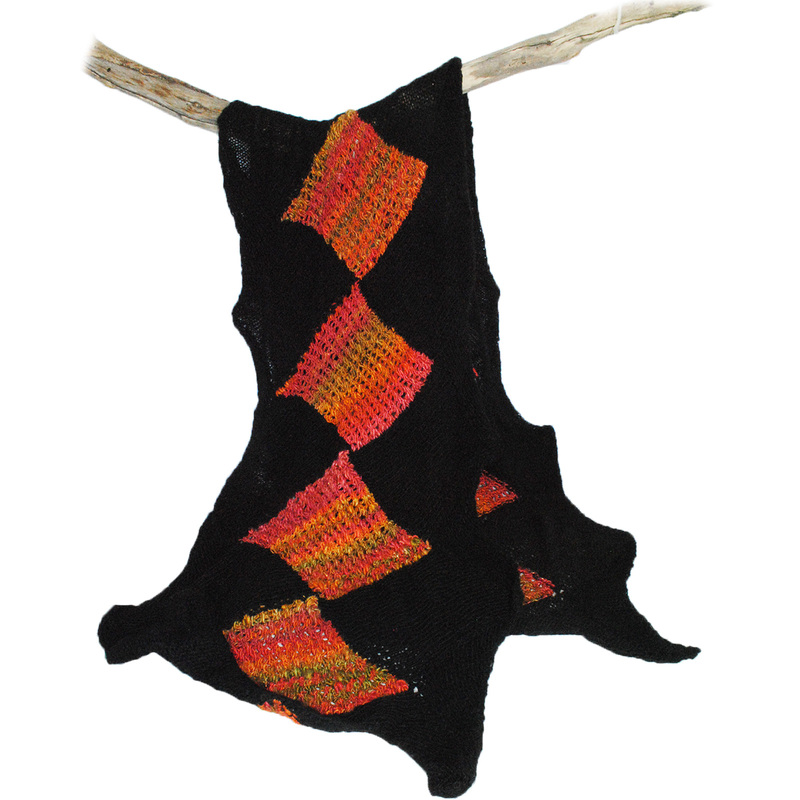 Accenting colours in this Alpaca Shawl Black and Red are lustrous, combining variegated reds splashed with olive green throughout the diamond pattern, which is bordered with luxurious natural black alpaca and silk. 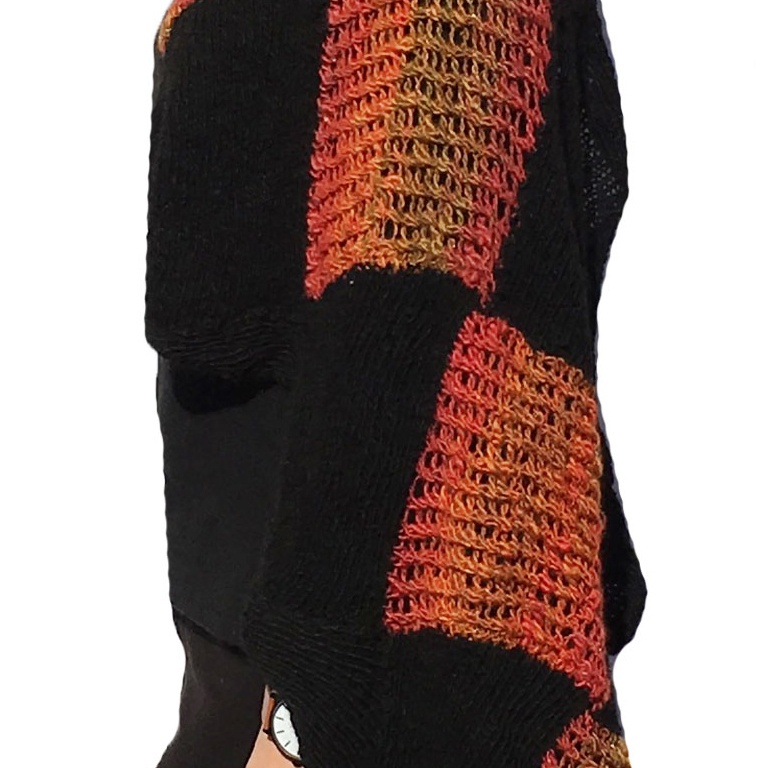 The two ORA Signature Yarns in this garment have been hand spun using natural black alpaca with black silk fibre and the richly hand dyed variegated merino and silk yarn is a vibrant contrast in reds, orange and olive greens. 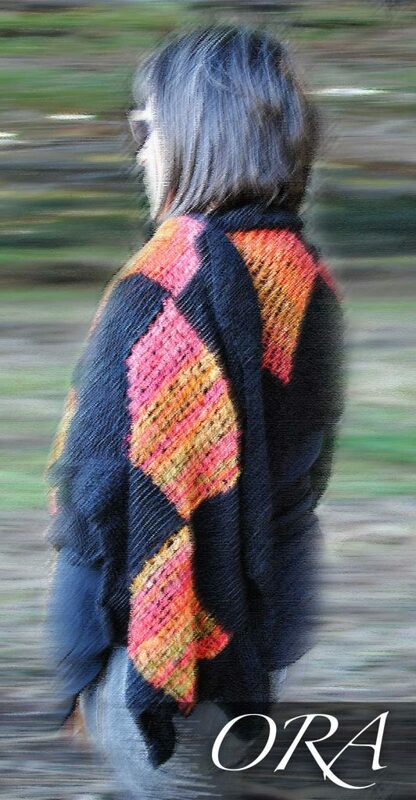 The hand spinning technique used gives the yarns a bias effect when they are knit adding texture and interest to this chic hand knit Alpaca Shawl Black and Red.